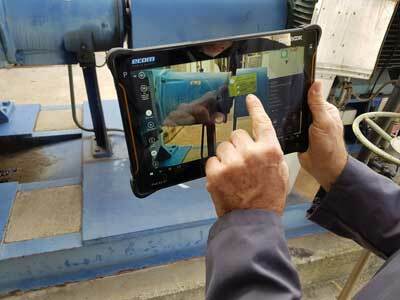 Augmented reality enables existing data for a plant or machine to be displayed on a mobile device in real time. This saves time, leads to fast response times and ensures precise maintenance and inspection of industrial objects, says Paulo Jorge de Almeida, Ecom mobile computing system engineer for Europe. Augmented reality allows additional digital information to be shown on the display of a mobile device. It enriches and extends reality by virtual data – for example in the form of text, graphics, videos, and static or moving 3D objects. In contrast to virtual reality, AR is about additional information – that is, bringing artificial and virtual elements into a real environment or space. Using augmented reality a smart device detects the object being inspected and automatically displays data about it. While virtual reality in industry is mainly used for educational and training purposes, augmented reality opens up huge potential in the field and can be used in a variety of areas, from production planning to service and maintenance. The new form of visualisation with permanent availability of all data for a specific plant or asset allows the operator to quickly and easily identify objects, space requirements or technical defects. AR permits the completion of tasks with millimetre precision and allows rapid plant commissioning, precise and preventive maintenance and efficient asset management. In hazardous areas, by using intrinsically safe mobile devices such as smartphones and tablets, a mobile worker receives all underlying data in real time directly on the display. From construction plans and maintenance information to operating states, reality is enriched and extended by virtual data already stored in the plant. To undertake inspection tasks on site in a potentially dangerous working environment, workers typically use a maintenance manual – a time-consuming and tedious process. Mobile devices with augmented reality applications, however, provide workers with all significant technical data in real time. The device uses sensors to detect the object to be inspected as well as its position. The software then displays the relevant data and establishes a connection to the central system. 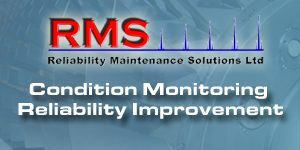 The mobile worker can record the result and repair any damage during maintenance, or initiate necessary repair measures immediately. Identifying a machine’s status and detecting possible errors by simply glancing at it through an AR device not only accelerates but also simplifies the maintenance process immensely. Mobile devices display user-specific data and AR extends the reality, for example, by further specifications, data sheets or circuit diagrams, and indicates the correct inspection and repair steps as well as the required tools. 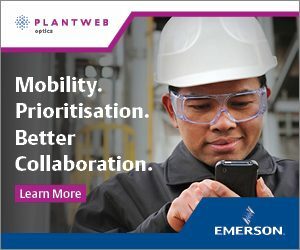 If an additional specialist is required for professional support, they can simply be connected to the mobile device in real time, without having to visit the plant in person. The expert can then give the technician detailed instructions via AR. This considerably facilitates and accelerates remote diagnosis and maintenance in hazardous areas. Mobile devices with AR applications can assist industrial companies in managing business-critical assets efficiently and in minimising downtime and costs. The latest Ex-certified Android industrial tablet Tab-Ex 02 and the Windows tablet PC Pad-Ex 01 from the Pepperl+Fuchs brand Ecom, for example, enable augmented reality applications via their magnetic gyroscope. Thus plant supervisors receive data at a glance, which facilitates smooth scheduling and workflow planning. The simple handling in the field and the automatic transmission of the data to all relevant systems guarantee a close integration of planning with the actual situation. 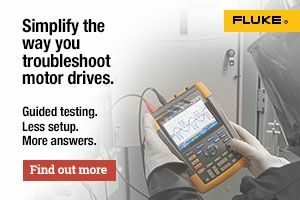 Together with fast and complete data availability, this leads to a smooth process and enables companies to react more quickly and precisely to spontaneous failures or to ensure on-schedule commissioning of a plant after a planned shutdown.